In a previous post, Richard Mayer on Multimedia Learning, I wrote about the importance of enhancing our learning solutions with attractive multimedia elements that will not be used only for decoration purposes, but also they will add value for motivation and engagement. To include beautiful multimedia elements, I normally use eLearning Brothers. eLearning Brothers is a library of assets I use a lot to develop eLearning solutions. In this post, I will explain how I use it and I’ll do a review of eLearning Brothers, so you can make an informed decision before buying your membership. Price: from free option to individual libraries that cost around 300 USD. They also have payed packages that start from 1500 USD or more depending on your options. The way I see it, eLearning Brothers is a website packed with lots and lots of resources to develop eLearning. It has templates developed in Articulate Storyline, Camtasia, Adobe Captivate, PowerPoint and Lectora. You can simply download the templates, populate them with your content and voila, you have an eLearning module with nice interactions, graphics, colors and layout ready to be used by your learners. Their templates must be developed by graphic designers because they look fantastic. Additionally, they have entire sets of slides that form a theme, so you can download an entire theme and you will have slides with drag-drops, quizzes, branching scenarios, cover pages and different types of slides to organize your content. All of them, aligned to a particular theme and color branding. They also have games, icons, audio, characters, videos, GIFs, interaction builder and different multimedia elements that are downloadable from their site and are ready to use. The library has a lot of resources and they keep adding more and more templates, images and different digital assets. They deliver webinars and articles about eLearning, trends, learning strategies, tools and tricks good for instructional designers and eLearning developers. Their templates are so well-designed, you don’t need to worry about branding or colors. They even provide the fonts for each theme. It saves me so much time to download resources ready to use, so I can concentrate more on my content, interactions and learning strategies. They have free templates, access to some resources for free and also a free trial if you want to try the full packages. The free trial period is 7 days and in that time you can download up to 10 assets from their different libraries. The only negative I can think of, is that it is a little bit expensive for instructional designers that work on their own as freelancers, or for educators who don’t have a budget for this. On the other side, the first time I got my subscription, they offered me different libraries at no extra cost. I ended up getting a good deal. So, it is good to negotiate a little bit after your free trial to get the best from their packages at a price you can afford. They have also a game arcade with really good games that have leader boards and allow you to track learners’ performance. But this comes with an extra cost. Who is eLearning Brothers for? This service is for eLearning developers and instructional designers without graphic design experience who need to develop good-looking courses but don’t have the time to create templates, graphics, images and other multimedia elements. It is also for educators and creators of face-to-face presentations due to the massive library of PowerPoint assets and other images that are perfectly suitable for professional presentations. They have webinars that run almost every week or twice a month with topics that are relevant to this field of eLearning. I frequently attend to their webinars because they help me to stay up to date with design strategies, technology for educational purposes, and how to create engaging learning solutions. The facilitators of the webinars are authorities in the field with so much knowledge and experience. I even register the webinars that I attend as part of my professional development, because they are really valuable. Additionally, if you can’t attend the live webinars, which is my case due to the time difference, they will send you via email a link to the recording and extra resources discussed during the session. They offer support through the chat windows but they work on office hours, so for people in Australia or this part of the world, can be tricky to get support this way. You have to organize a good time for both to connect. 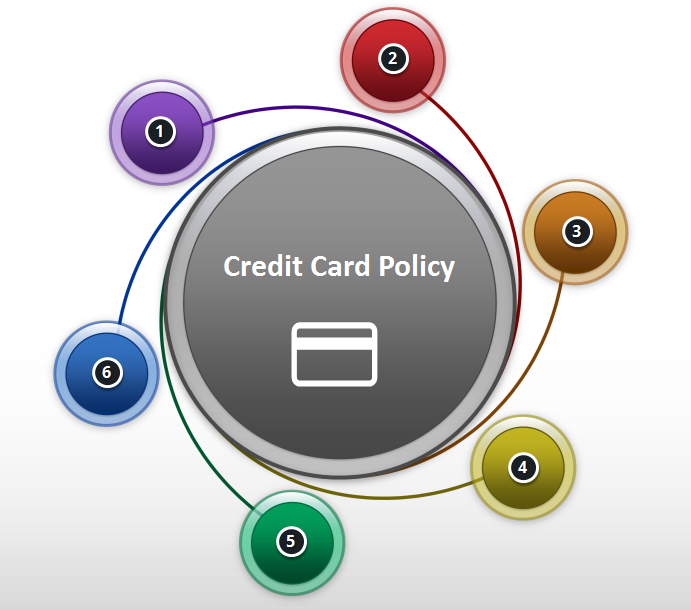 They also offer support through your account manager, via email, with their tutorials or with articles from their blog. There are different options. You can subscribe and only use the assets available in the free account. Individual Libraries: cost around 300 USD. If you go this way, I recommend getting the “Template Library” that includes the eLearning templates that are a good resource to start with. Asset Library Package: 1500 USD. 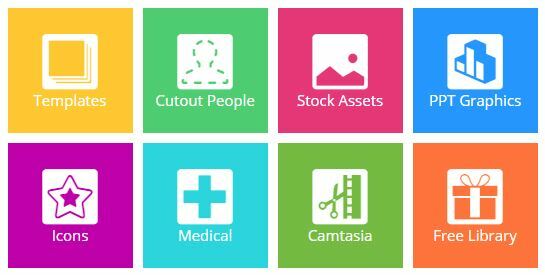 Includes: cutout people, eLearning templates, stock assets, PowerPoint graphics, icons and all the support (webinars, tutorials, source files). eLearning Brothers (eLB) Master suite: price to be discussed with account manager but it can start from 1500 USD and includes all the items from the asset library package plus the training arcade and customizable courseware. How do I use eLearning Brothers? 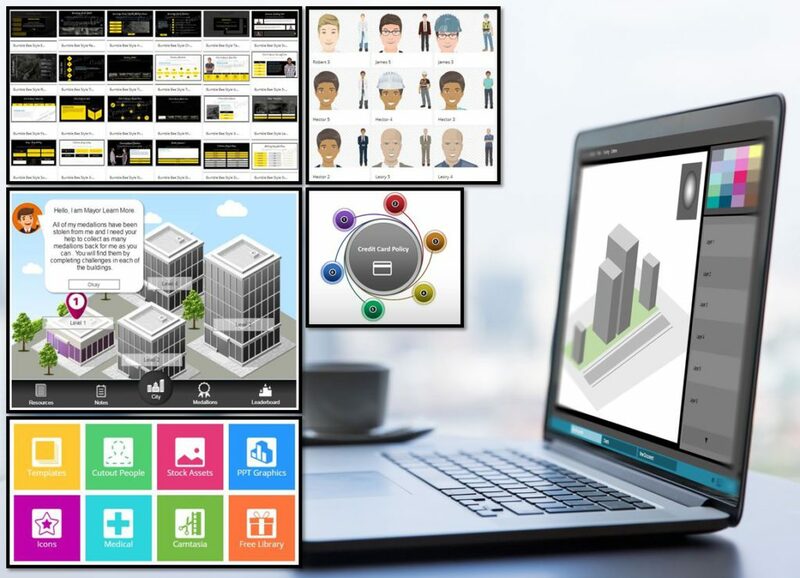 I use the templates built using Articulate Storyline, especially the ones that are branching scenarios that have ready the interactions and cutout people on them. I just create the logic, content and feedback of the scenario and populate the template. I also use a lot the PowerPoint graphics to organize content, and then in Storyline I add buttons or markers to let learners interact with the graphic to reveal information. I haven’t used the templates for games, but they look very professional and easy to customize with my content. This is one challenge I have for myself, to build a game using one of their game templates for a quiz or a knowledge check activity for learners. I rank this product with 80 points out of 100. The reason for this score is price that I think is expensive for freelancers, educators and small organizations. And also, because now we have the challenge to create new multimedia elements such as animations, video explainers, Augmented Reality (AR) and Virtual Reality (VR) which are not doable with eLearning Brothers. If you want to create learning experiences with the technologies mentioned before, then you will need other platforms to do it, which means adding other costs to the development of courses. So, at the end it all depends on what you need to do and what resources and budget you have available. If you are starting with the development of eLearning, then you should start with the free assets of eLearning Brothers, download some templates, play with them and create eLearning. The free membership doesn’t expire and you will still receive updates and invitations to attend the webinars for free. 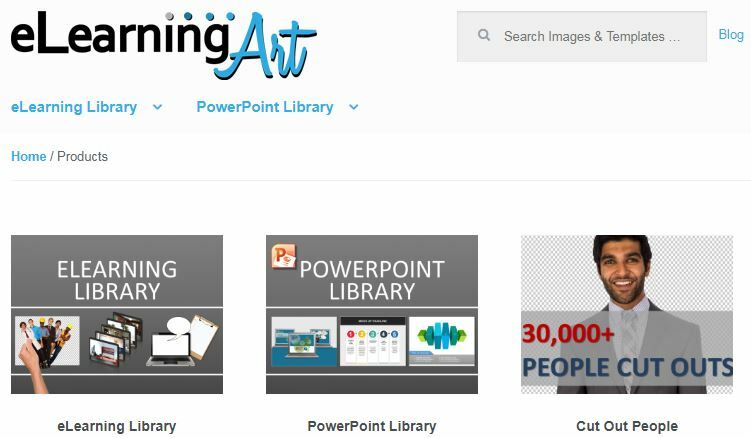 If you want to develop eLearning solutions but you are really busy, you have many projects on your hands and no time to create images, nice interactions, branding and graphic design, then you could get the “Asset Library Package” membership. This package will you all the resources to save time during development so you can concentrate on learning strategies and content. If you still need to develop quality eLearning but you don’t have the budget to get the Asset Library Package, one alternative is to get an individual library like the “template library” that is cheaper (around 300 USD). 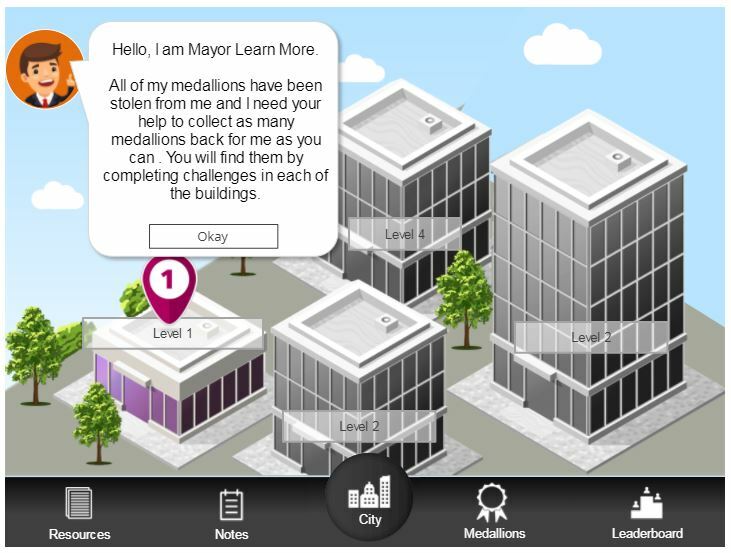 Other option is to use the library from eLearning Art. They are another provider of the same service, with a smaller library but they have more flexible packages starting from 180 USD per year, which makes it very attractive. If your priorities now are on developing VR/AR, animations or videos then you won’t find those resources here, at least not at this stage. I think they will incorporate something around these technologies because in a recent conference they shared a tool to develop VR. So they might be analyzing tools to create other types of learning experiences. I hope this review was helpful and will guide you to make an informed decision if you are thinking on getting this subscription. What do you think? Would you like to give eLearning Brothers a try? Feel free to leave your comments below. Like you said, it seems a bit pricey but well-worth the money if you can afford it. One question, though. Do they only offer support through their chat? Is there no e-mail address or something I can use to get a hold of them? Overall, it looks fantastic. It’s very pretty and the fact that it comes as a bundle where you don’t seem to need any additional downloads will definitely save me lots of time for working with my clients. In their site they also have a form to submit a request 🙂 I have to say they always come back to me quickly and they have even called me to my mobile phone to help me with my account and everything. Thank you for a thorough and honest review of this platform. I really love that as beginning internet entrepreneurs we have so many options for utilising tools that we don’t necessarily have the ability to make ourselves… I know that I wouldn’t be able to make anything myself that looks nearly half as good works half as well as the material offered on this site. Definitely something toi look into, if I’m going to be developing more serious learning material. I do agree, though, that the price seems a little steep… It seems a smaller option at a lesser price, perhaps with lesser resources available would be a good idea. But thanks again, for your great review! Hi Michael, thanks for reading and commenting on my article 🙂 yes I agree with you, it would be nice to have more package options, with less resources but more affordable. It would give educators and small internet entrepreneurs better chances of getting the service. They are open to discussions and negotiation but you are right, more packages and more flexibility would be better. this is a great review about the eLearning Brothers and their products/services. You mentioned webinars that you have taken part in…are these free, when you are a free member or do you pay extra? Also, how long is free membership for? Is there a trial period or indefinite free membership? Hello, this is am amazing review about e learning brother. I never used it but i have heard about it from one of my daughter’s teacher. She is still using it and find it amazing. What I knew it is that it is indeed expensive but there is no hidden charge unlike other e-learning platforms. I am saying this because i have heard about it form my daughter’s teacher. Hi Sarah, yes that’s right, there are no hidden charges which is good. I think for schools or teams they different offerings and packages. It is a great library of resources 😀 Thanks for reading the review. Thais, you have presented a good product I am sure every educator would be delighted to try it out (eLearning Brothers). Despite its price tag, I seems to me to be flexible enough to allow me quickly prepare and present my content in a short time. I am looking forward to what you have to share next. Thanks so much Ahimbe, I’m glad you liked it 😀 I hope you will enjoy future articles as well. Cheers. That’s what I love about the Internet, people with different backgrounds, reasons and opinions provide information! I have never before heard from eLearning Brothers but it does look interesting. It would be interesting to go through a eLearning which is made from their templates – perhaps you know one to follow just for fun? Hi Simon, you have given me a new challenge 😀 I can’t remember now a free online that is using their templates but I might create a little one in a future post to share and show here. That’s a great idea. The ones I have used for work unfortunately, I can’t share here. In the meantime, you could check their website. For each template they have a little video to show people how the template works 🙂 but stay tuned, I’ll create something for this site using one of their templates. Wow! This sounds like a really great site to help eLearning developers! Technology is definitely not going away and only growing by the minute. I can see how this would be a huge help to someone who is limited on time or not creative with design. Being able to pull from a library of resources would make it so much easier to put together materials to promote learning online. I agree the price could be a deterrent to businesses who are run by individuals. Hopefully in the future they will take this into consideration and make it more affordable with packages based on the needs of their customers. Thanks for this great information, it seems like a really great product and something I could definitely use. The price is definitely a huge factor for me though and a little scary! Do you happen to have any other recommendations? Will keep an eye out for any other reviews you do in the future. Thanks for this thoughtful review of our products! One thing to note, if price is an issue, is that you can subscribe to individual libraries instead of the entire Asset Library Package. For example, you could subscribe to just the Cutout People or just the eLearning Template Library if you don’t need the assets in the other libraries, and that would cost less.